How is this trend affecting awareness of embedded system security and open source security best practices? If you bring embedded system products to market with open source components, how do these systems affect your customers’ security postures? To evaluate these questions, it helps to explore how enterprises test and measure the security of IT systems. Confidentiality — can the enterprise protect data and keep it private? Integrity — can the enterprise ensure data is not altered or manipulated? Availability — can the enterprise make sure that data is available and accessible when it is needed? Sometimes security practitioners refer to the “A” in CIA as Authentication, or Access, but the fundamental meaning is closely related across all the terms, that the enterprise is able to provide access to the information to authorized users who need it, when they need it. Different enterprises will address the CIA requirements in different ways, depending on the industry and regulatory environment they operate in. For example, a hospital system in the United States operates under strict federal laws that require it to protect patient data from disclosure to unauthorized people. So such an enterprise is likely to invest heavily in encryption and similar confidentiality oriented technologies. The process of planning and implementing a security posture can be lengthy and complex. At even a modest sized enterprise, many systems may be involved in the collection, processing, communication and storage of sensitive data. As a result, there are many cases in which security gaps or vulnerabilities are not identified until a successful attack has taken place. The famous Target breach of a few years ago took place only three months after the company had passed a credit card security audit. Waiting until a breach takes place to discover potential vulnerabilities in your security posture is of course a disaster in the making. So, many enterprises, especially those in industries like finance and healthcare where security is mission critical, will periodically conduct thorough security testing that often includes penetration testing. A penetration test is exactly what it sounds like. The company assigns IT experts — often external consultants who specialize in such tests — to see if they can penetrate the IT security defenses and break into the company’s systems, access data, manipulate systems and devices, and otherwise compromise the intended security posture. If you make products that are used in sensitive environments and contexts, such as devices involved in medical diagnosis or treatment, processing of consumer data or financial transactions, transportation, industrial and so on, then it is important to realize that your systems are targets in these hacking exercises. Embedded Linux security has received a lot of attention as embedded open source systems have become increasingly widespread. 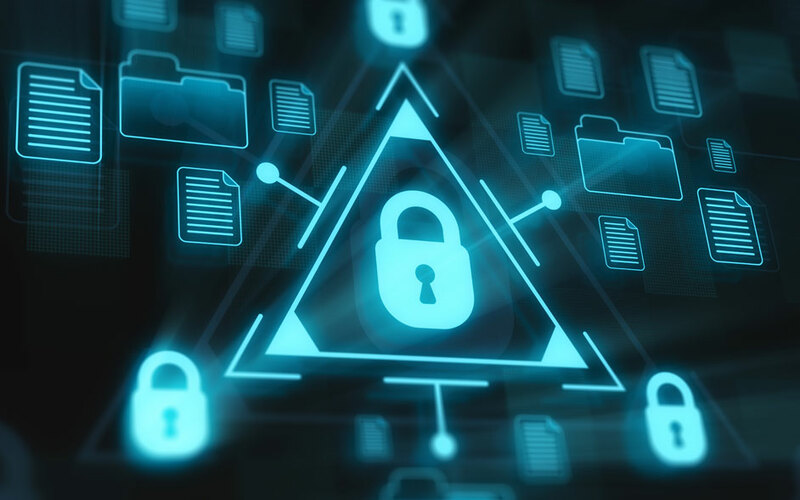 It’s important that developers consider Internet of Things device security and embedded system security for open source software as they relate to the overall security needs of the enterprises who eventually will deploy those systems. Are the device’s software components updated with the latest versions? Is the configuration of the systems appropriate to the application and the eventual deployment mode of the device? Have any Common Vulnerabilities and Exposures (CVEs) been released that pertain to the systems and components in the device? Conducting this type of security risk assessment for your device before it is released on the market, and periodically whenever updates are prepared for release, can go a long way toward making sure the device does not expose vulnerabilities or flaws that can put your customers at risk of a data breach. An audit also can uncover issues that should be addressed as part of a device hardening project, a critical stage of product development that considers how much damage an attacker could do if they succeeded in exploiting a vulnerability and taking control of the device. Our Secure by Design offering includes security audits and device hardening to ensure security is baked into your products early in their development. The audit service includes a detailed review of software packages and your system’s default configuration. It can provide analysis of vulnerability reports from scanning tools as well as a risk management and recovery plan. Our TRST (Threat Resistance Security Technology) Product Protection Solutions also help to maintain your product’s security posture into the future. The CVE monitoring and notification service enables you to understand and respond to the appropriate CVE notifications that affect your products. At Timesys we help device developers to address embedded system IoT security across a wide range of device types.